Heart Of The Delay? Not Enough Of These To Go Around! 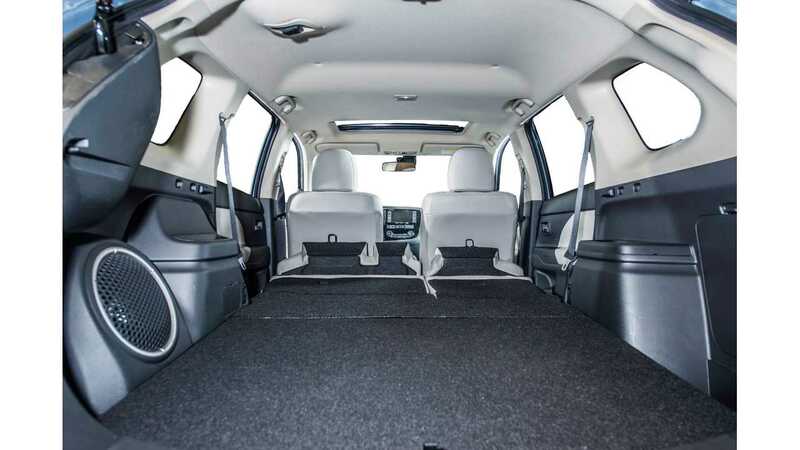 A few days ago we reported that there would be no model year 2014 Mitsubishi Outlander for the US. 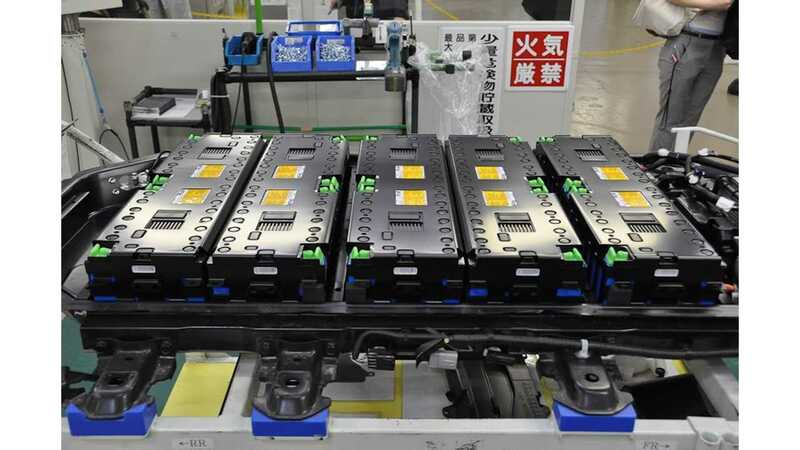 This after some early battery issues with the car (which have now been rectified) and an unexpectedly large demand for the extended range SUV in Japan and Europe pushed back the vehicle's US release window as the company is currently facing the same issue as Nissan - not enough batteries. 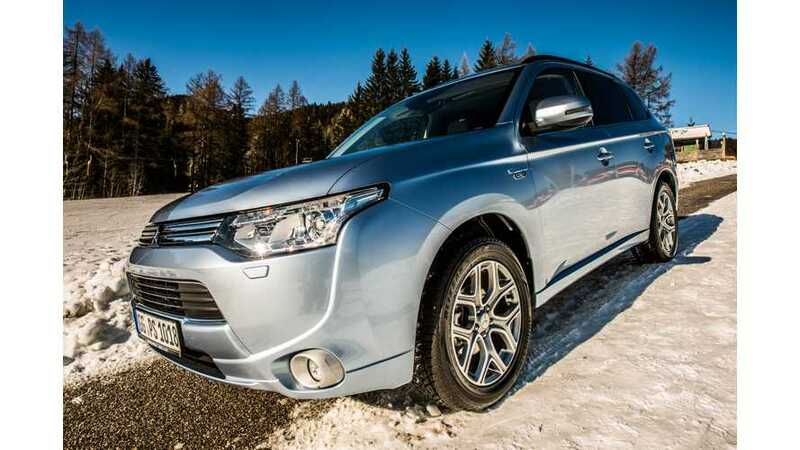 InsideEVs got in touch with Mitsubishi representatives, and it turns out that the company will not be bringing the Outlander PHEV to the US with the rest of the 2015 model year lineup that comes out in the fall either. 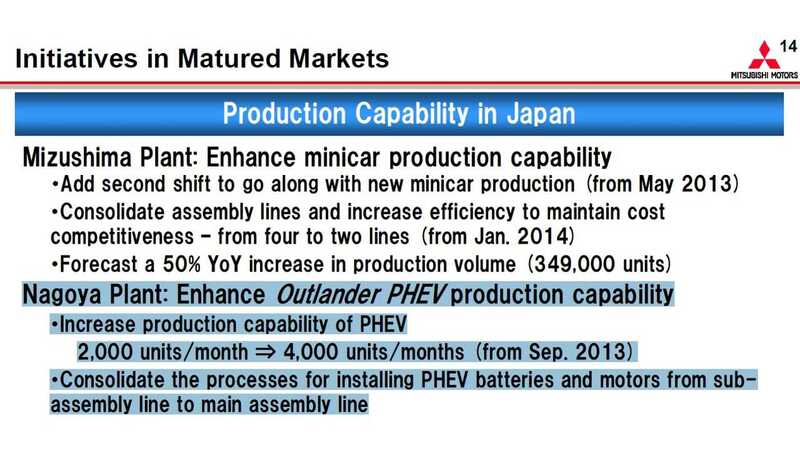 "The PHEV is expected to arrive in CY (calendar year) 2015 and the delay is indeed due to lack of battery supply..."
"...MMC is working with the supplier to seek for battery production volume enhancement." And here we thought 4,000 Outlander PHEVs was already a pretty high number. But apparently that number is still not high enough, and illustrates fairly well how anxious the world is for extended range plug-in vehicles that are not compact cars. The electric Outlander PHEV combines 25 miles of range (converted to EPA estimates) in a 4wd SUV package. The Mitsu is expected to MSRP at just under $40,000 when it comes to the US.